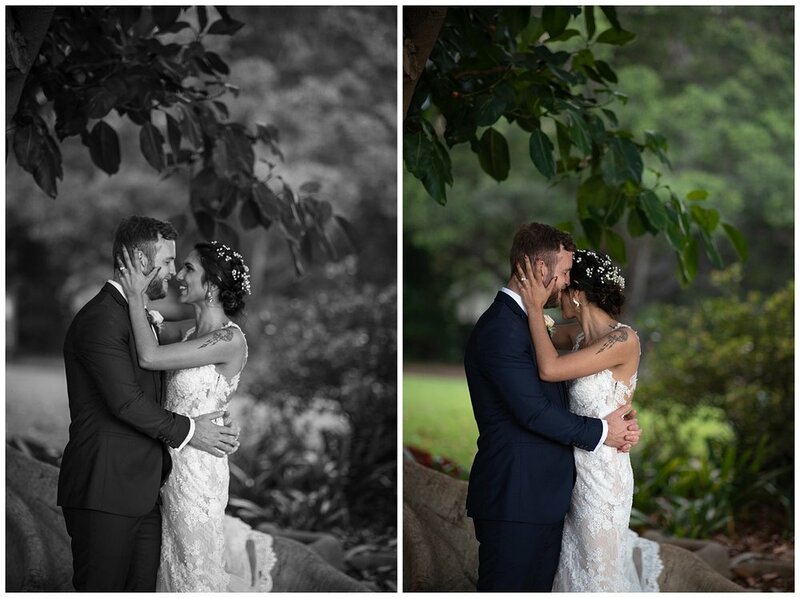 What can I say about Sajia & Scott’s Wedding but that these two are truly made for each other. 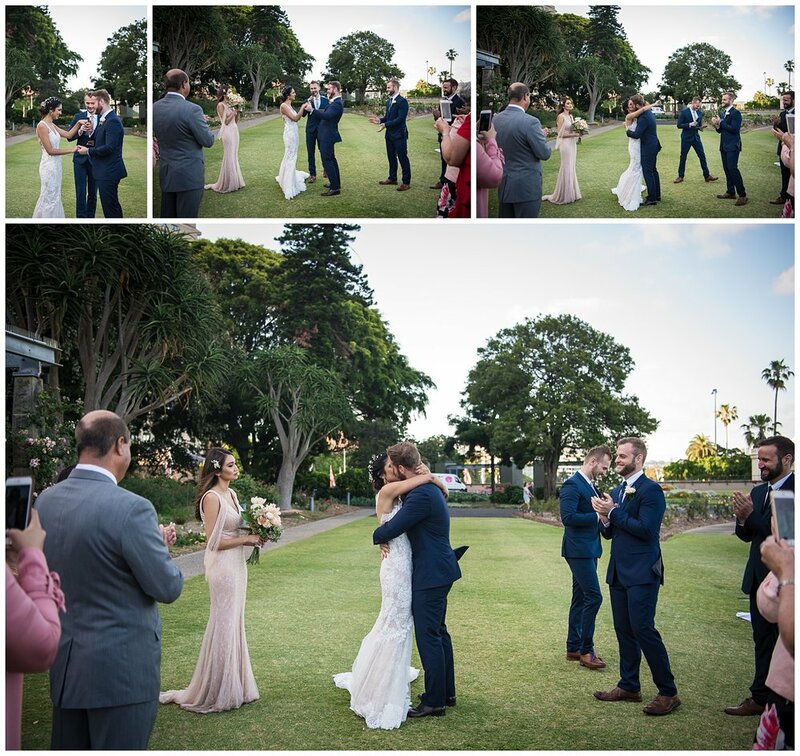 Sajia & Scott choose to have their ceremony in the beautiful Rose Garden Pavilion at Sydney Royal Botanical Gardens. It is such a great place to get married as you get all of the beautiful gardens as well as harbour views. Sajia & Scott choose to just have me cover their ceremony and portrait session, as they are planning a bigger wedding in 2020! It was obvious though that they really couldn’t wait that long to become man and wife, so hence the ceremony now. This must had to of been one of the most romantic ceremony’s I have ever been to, as I was fighting back tears before the ceremony had even started. It all started with Sajia becoming overjoyed with everything as she was walking down the aisle. She truly couldn’t wait to marry the man of her dreams.Due to all the joy and emotions we had a small pause and a very special moment between Sajia & her Dad and then we continued on with the ceremony. There were so many sweet moments throughout the entire ceremony and there were many times where both of them cried or started welling up. Sajia vows to Scott were truly some of the most romantic words I have heard in a long time and I think there was not a dry eye amongst their guests. Not only was the ceremony full of love and emotion but then during the portrait session afterwards both them and their entire bridal party were so much fun. They were all so easy to work with and just loving life. I wish you both the very best and I hope you both enjoy every minute of being man and wife.